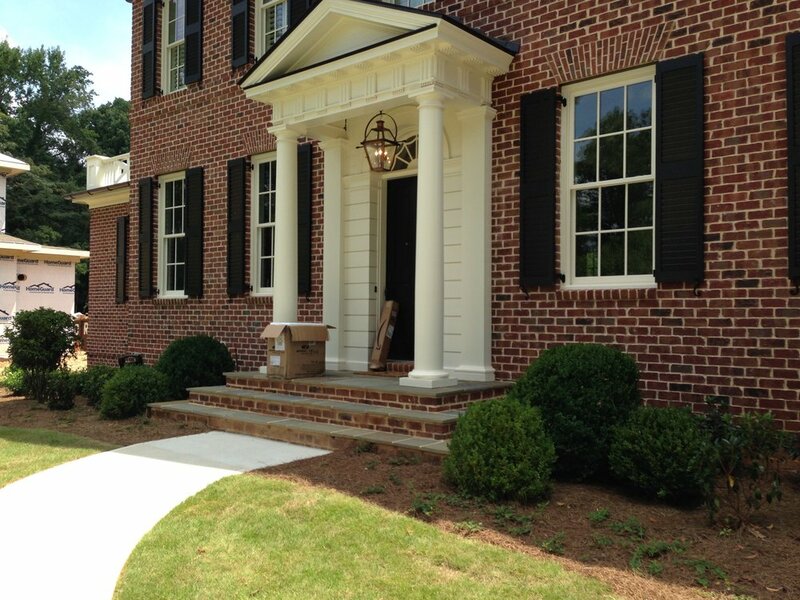 Camden and Company is a lawn service serving northern Atlanta and Decatur. Camden & Co. is an Atlanta-based landscape maintenance company that is focused on providing affordable lawn service to every customer while still maintaining high customer satisfaction. We provide personalized service from simply mowing the grass to full exterior maintenance. We service residential, homeowner's association and the commercial markets exclusively in the northern Atlanta and Decatur neighborhoods. Let us cut your grass so you can have more free time. Contact us now for a free consultation!